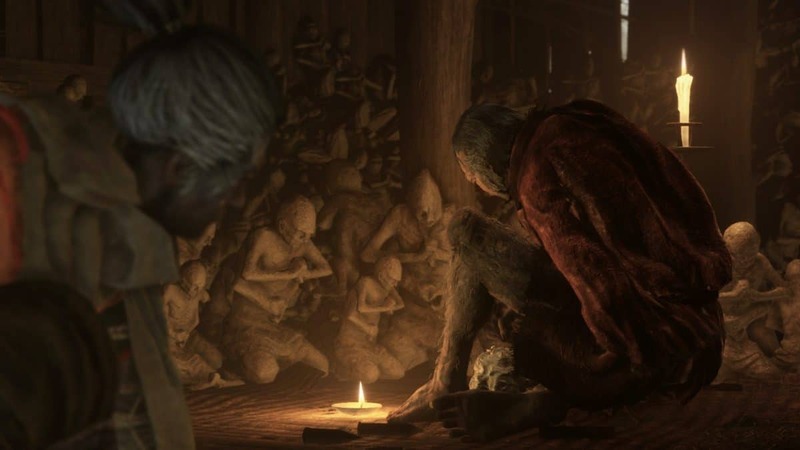 From Software is bringing their latest title to Xbox One, PlayStation 4 and PC this Friday on the 22nd of March. 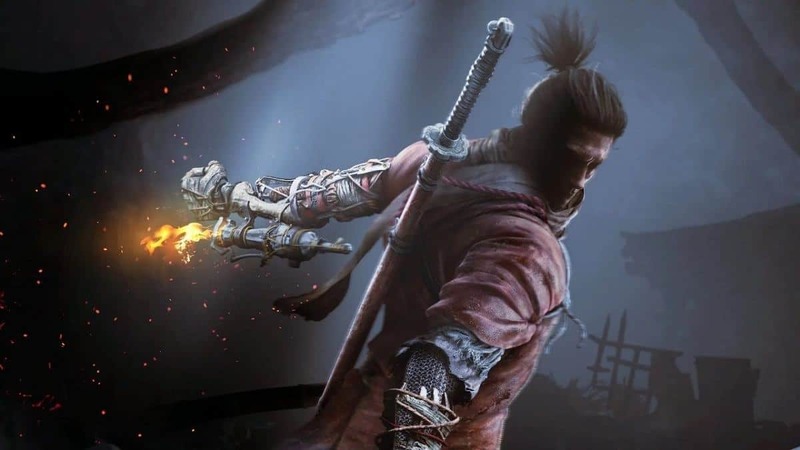 Before that though, we’ll be seeing Sekiro: Shadows Die Twice reviews going up this Thursday a day in advance. 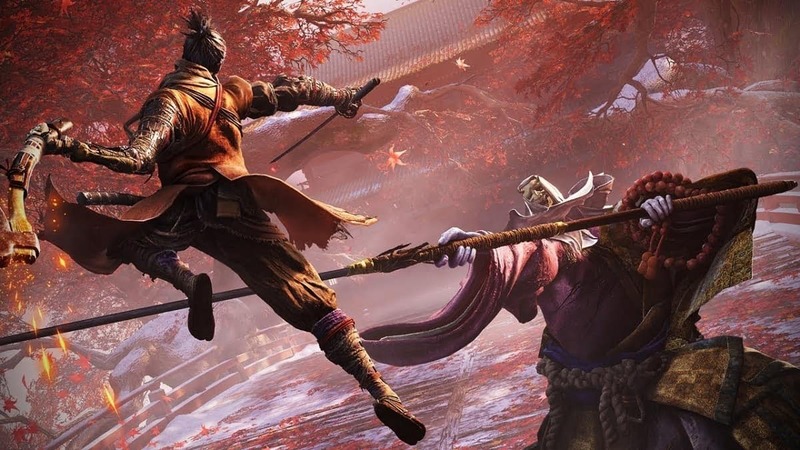 You can expect Sekiro: Shadows Die Twice reviews from every major site, channel and store outlet. You can also expect them to be positive since what else can we expect with From Software right? The launch trailer itself was enough to get me hooked on. 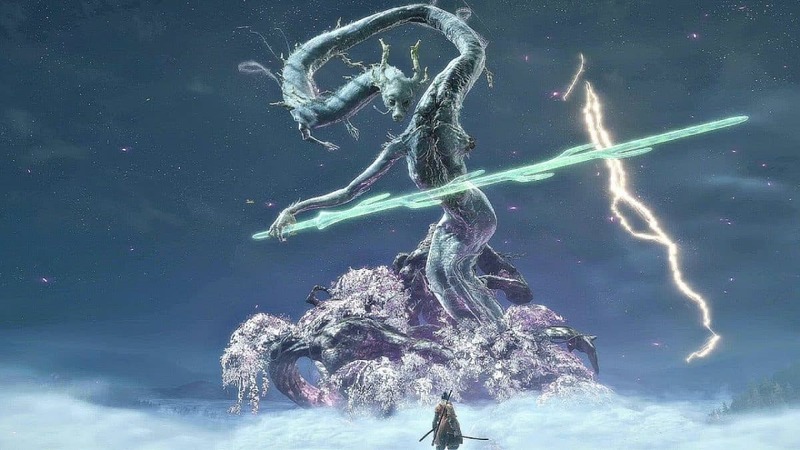 Frankly, it’s safe to say that every player of the Souls series and Bloodborne is very invested in the upcoming Sekiro. 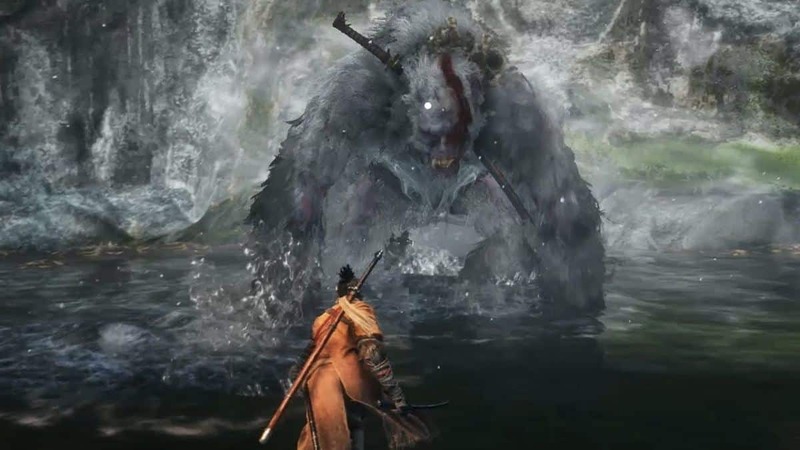 Miyazaki has also steered away from a lot of themes and practices that the Souls series was originally famous more. 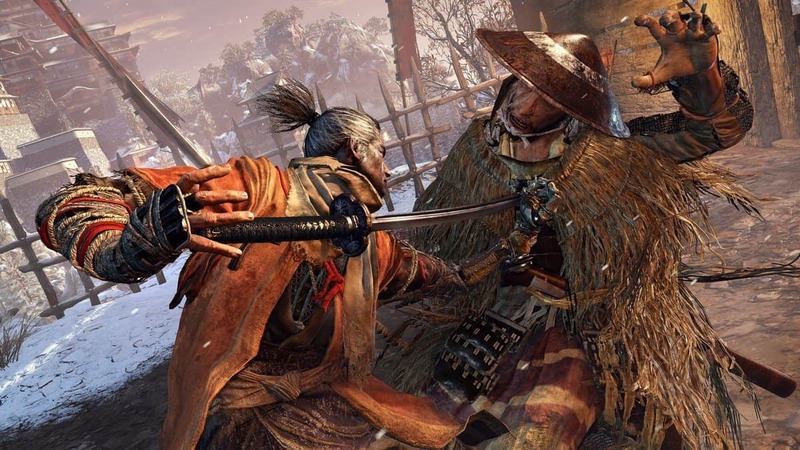 Sekiro is set in 16th century feudal Japan. A huge jump away from the usual Victorian vibes we had before. 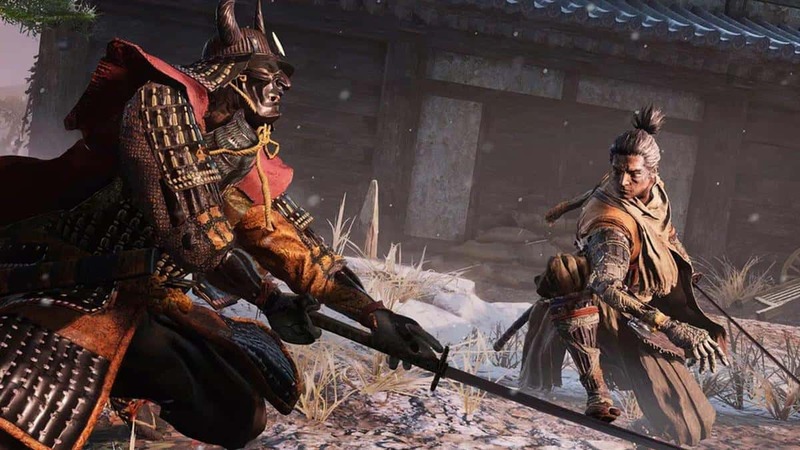 Sekiro: Shadows Die Twice will also not have multiplayer, something people do remain skeptical about. Understandably so since the multiplayer of the Soulsborne series is something that we’ve been used to for a while. 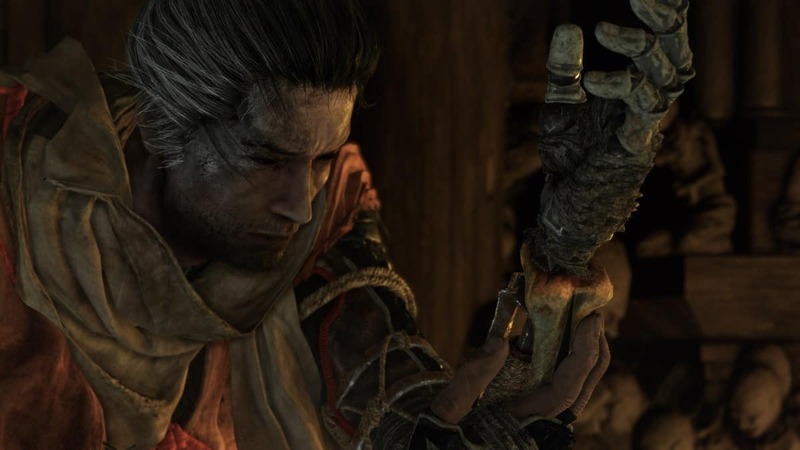 But if you’re still understandably unsure about the game, Sekiro: Shadows Die Twice reviews are almost up. Get your pre-orders if you’re interested in the soundtrack and art book though. My pre-order has been covered by an extra special somebody already.